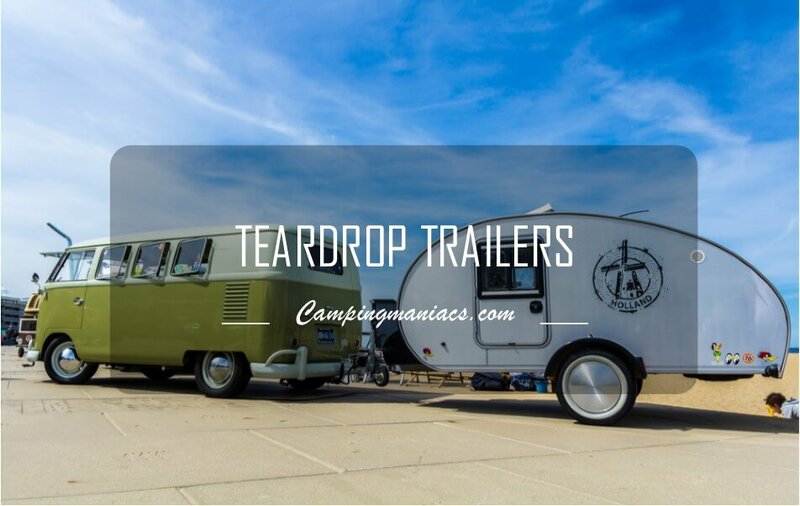 Why are Teardrop Trailers the Most Likely Alternative to Tent Camping? 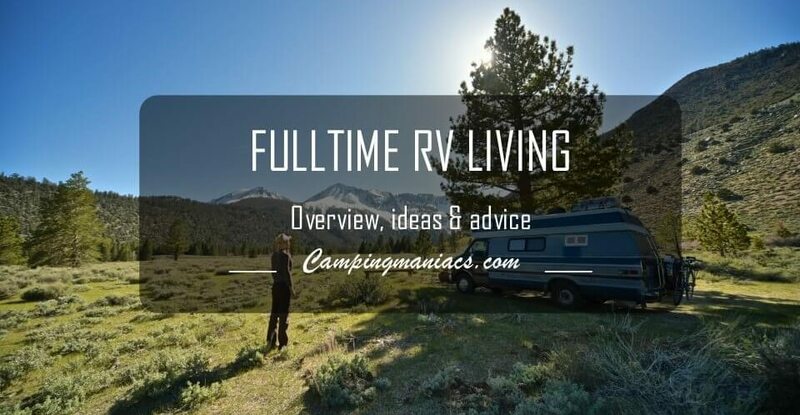 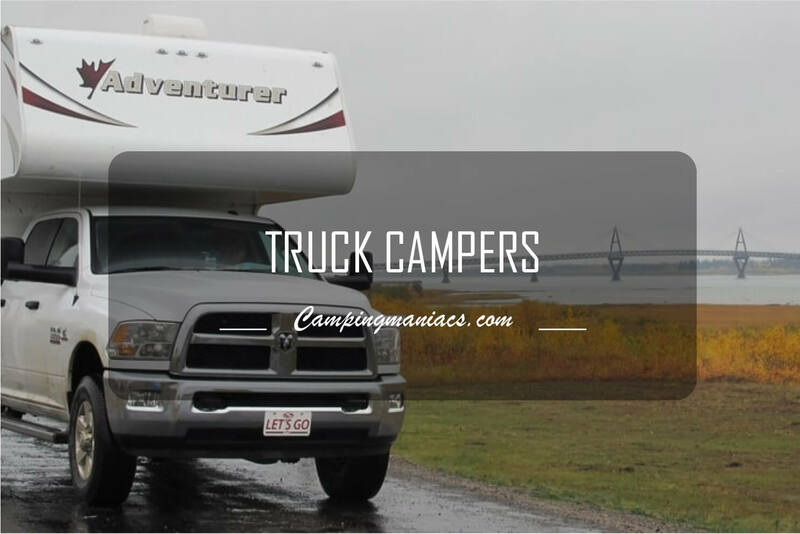 Truck Campers: Are They the Most Versatile Towable RVs? 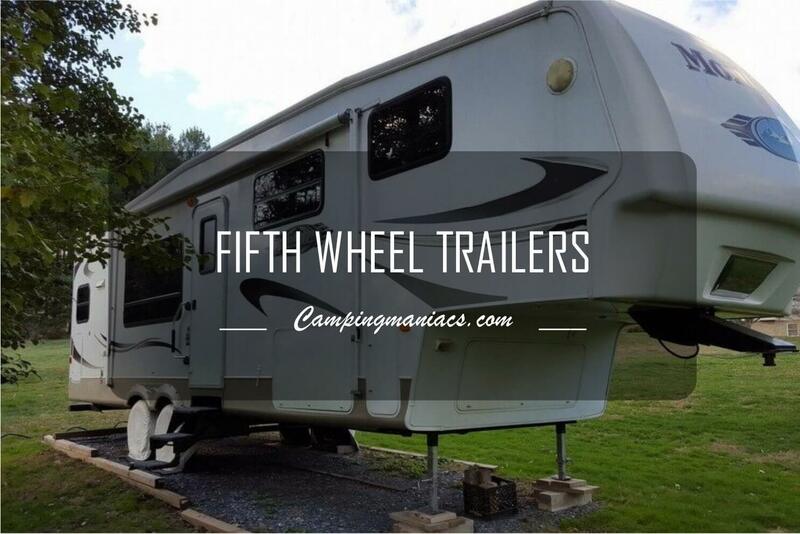 Fifth Wheel Trailers: What's it with the Pickup-Towable RVs? 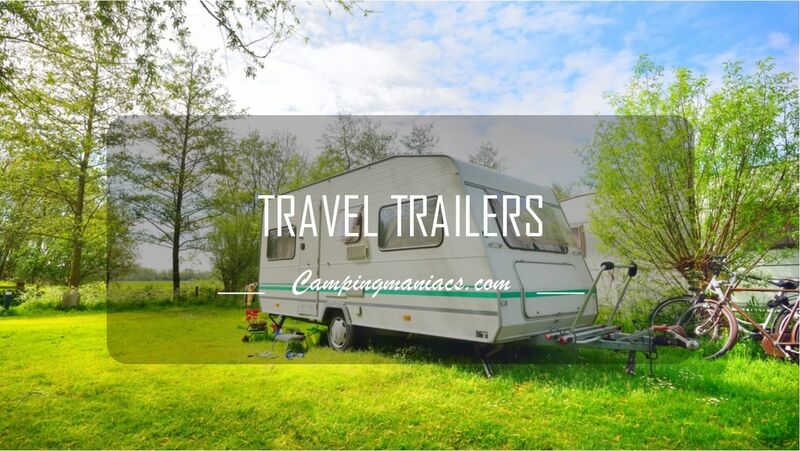 Fifth wheel trailers fall under towable RVs and come in many variants. 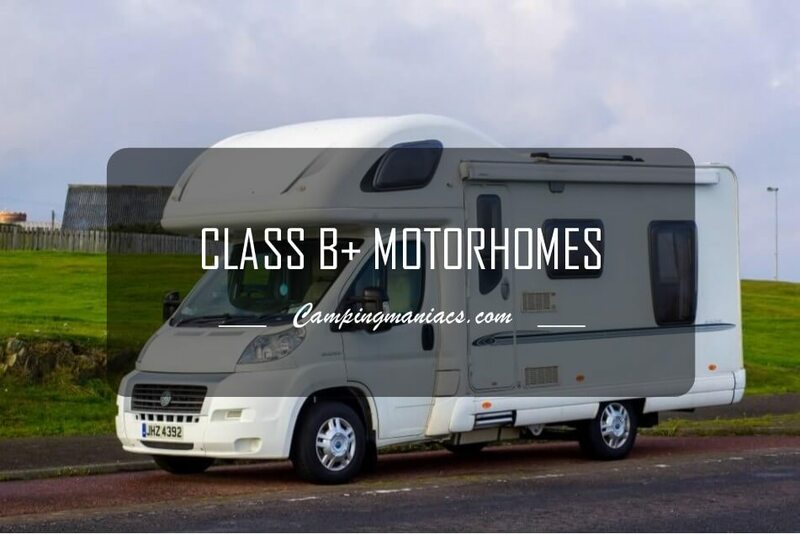 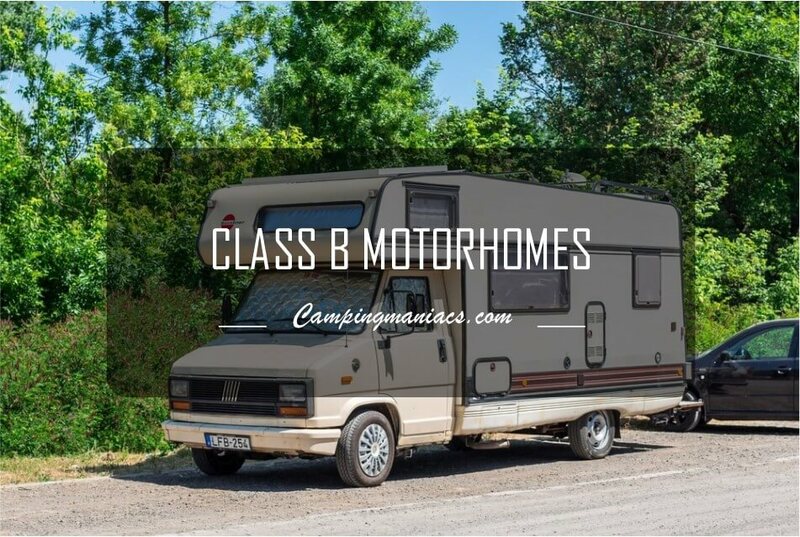 The ABC's of Class B+ Motorhomes: What's It With the Campervan Lookalikes? 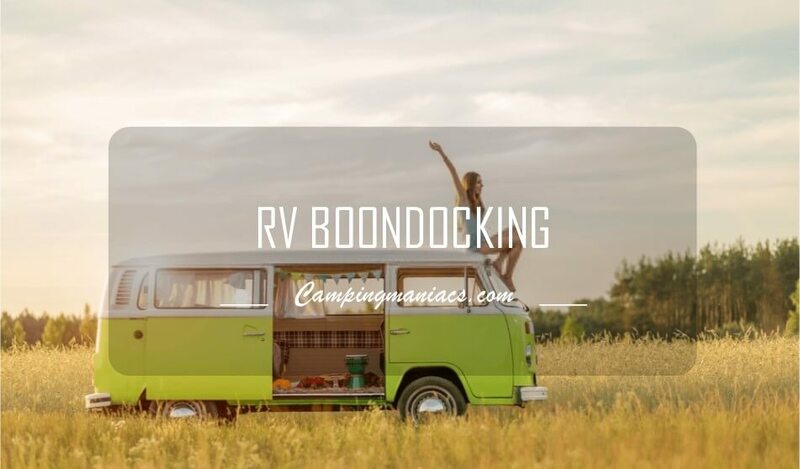 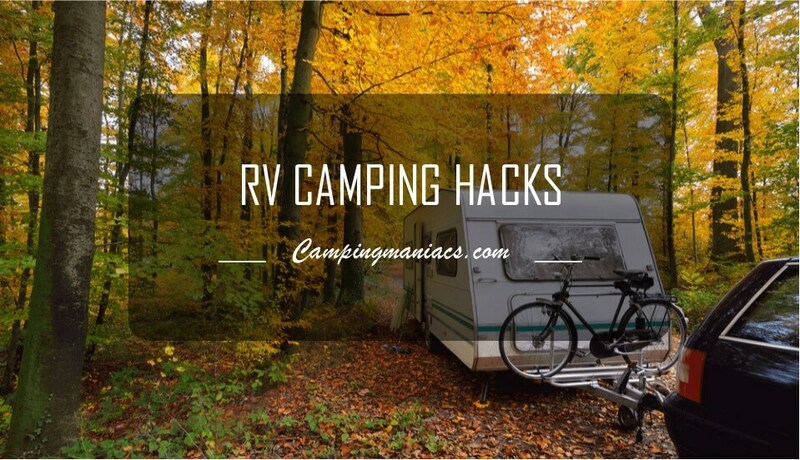 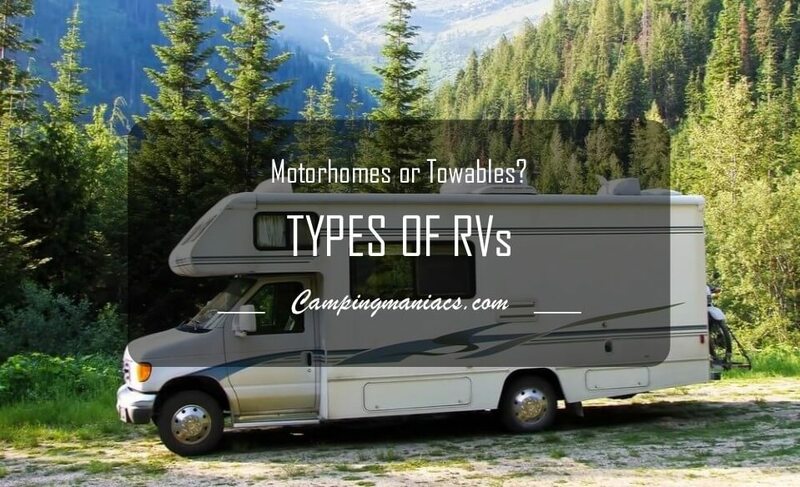 When choosing an RV for your outdoorsy lifestyle, you may be overwhelmed by the many options out there. 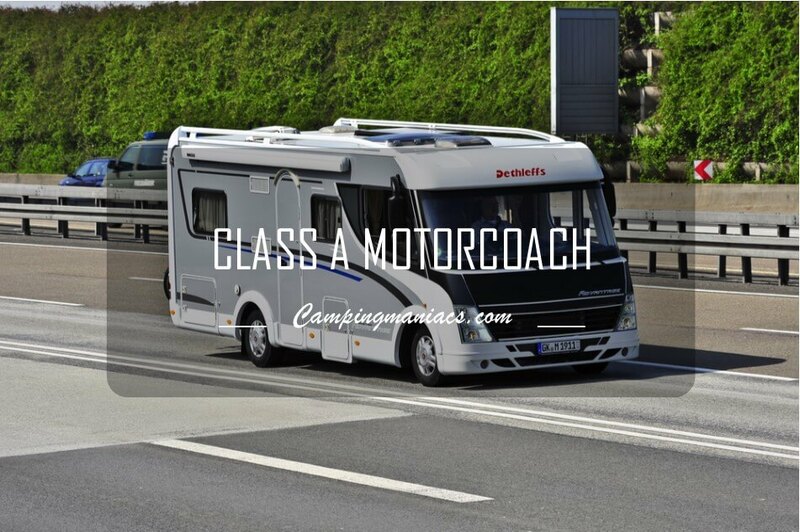 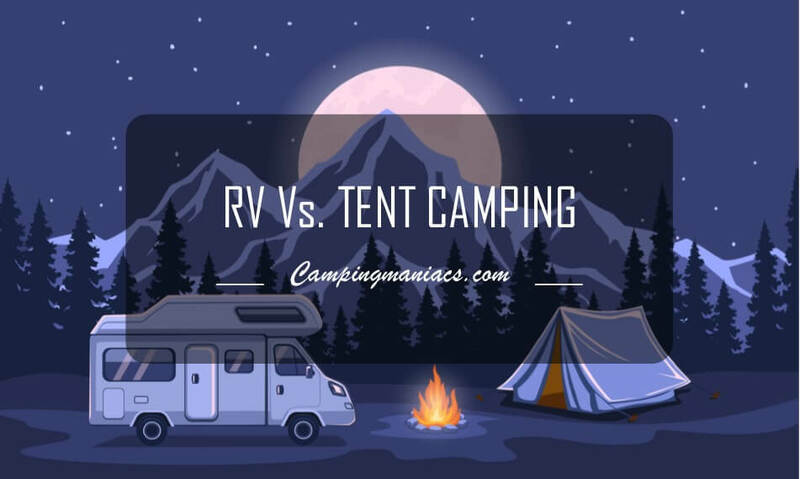 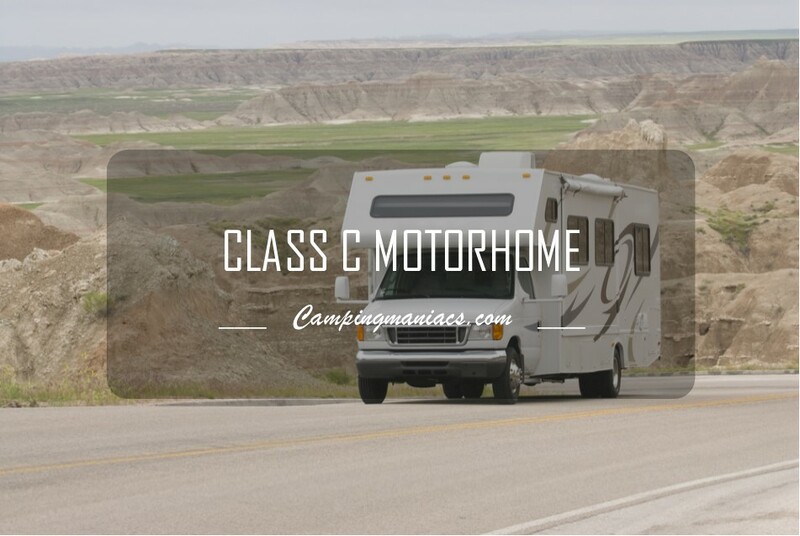 For instance RVs branch out into motorized RVs and towable RVs, and under which there are other varying classifications.